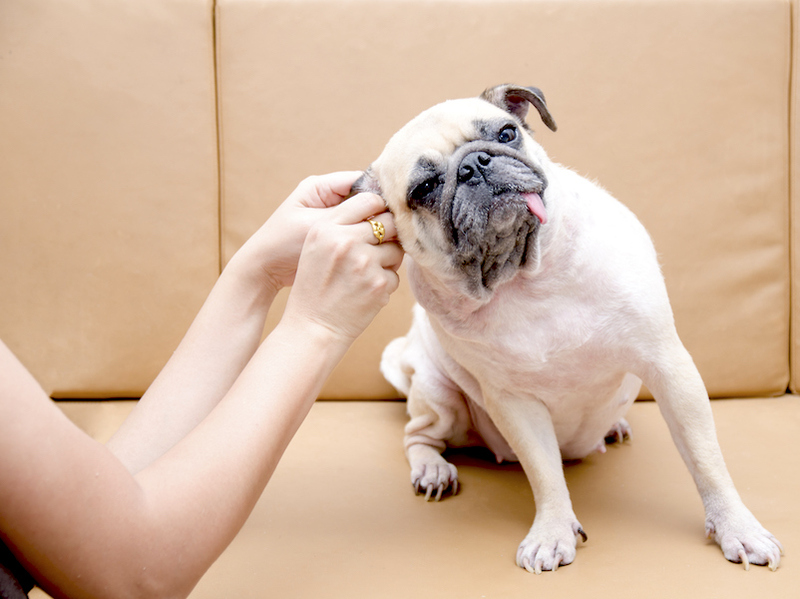 What Does Your Earwax Divulge About You? Is your earwax trying to tell you something about your health? Earwax is more than just the icky stuff that comes out of your ears. Cerumen, the medical name for it, has a purpose in your body. It protects the skin inside the ear canal from damage that can lead to infection. It is also a source of lubrication and helps waterproof the inside of your ear. That’s all good stuff, but earwax also provides information about you. How it looks, the texture and smell all supply key details about what is going on inside your body. What is your earwax saying to you? Earwax, who knew it was so complex. Take a look at yours and see if you learn anything.